I perfect space to hold your event. Central to the village, with ample parking, the hall has a large kitchen, Stage and cloakroom. 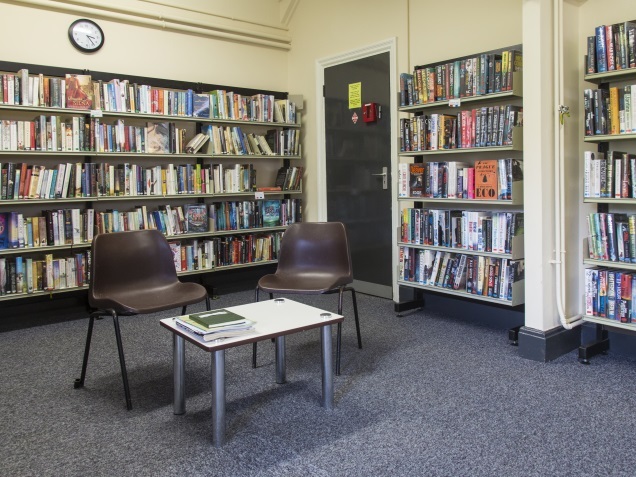 The Shere Library Meeting Room, otherwise known as the the Jubilee Room is available to hire, when not in use by the library or school and is ideal for a small meeting or gathering. 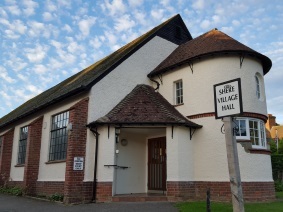 Situated at the centre of a picturesque village in the Surrey Hills, less than 3 miles from the A25, Peaslake Village Hall offers an ideal venue for many events, from all types of celebrations to fund raising events and conferences. A spacious, flexible and friendly venue, excellent for a wide range of events including parties, weddings, sporting activities, fundraisers and meetings. 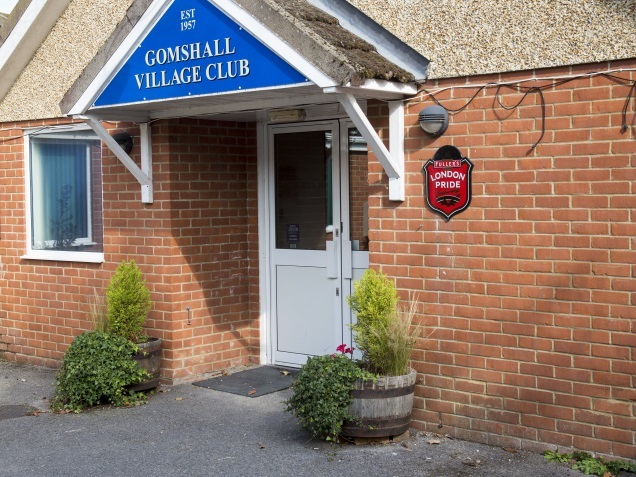 Located at the edge of the Hurtwood Forest, the Village Hall is set within a tranquil glade. Tanyard Hall, Gomshall is a beautifully renovated building which was originally a 15th Century Hall House. It is owned by the Parish Council and is available for hire for functions, meetings, classes etc. The Club has a large function room, available to hire to members. 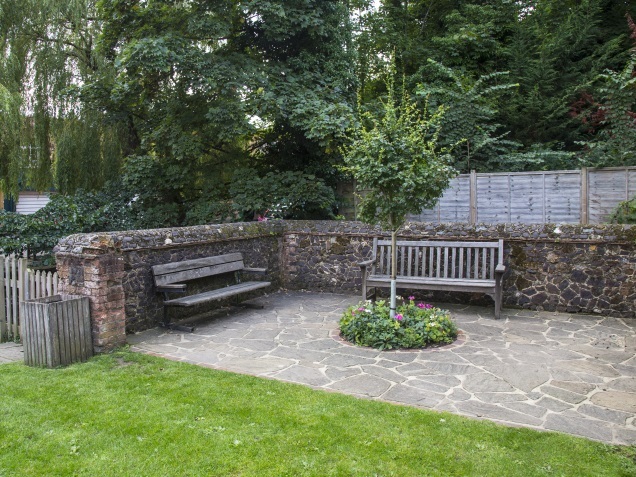 The Pound is a small walled area, between the Old Fire Station and the stream in Shere, it can be hired for events and stalls. A regular meat stall operates there once a month.